Presentation Planner - a program which helps you to write presentations by asking you for all the necessary sections of a presentation. It then produces printable notecards and a script. It also reads your presentation to you to help with your pronunciation. Oral Presentations - a list of CILL books on presentations. There are lots of speaking materials in CILL, please visit us. Here is a list of speaking materials we have, for example on presentations. Example Problem 1: I'm nervous when I am speaking English. Example Future Need 1: I will need to speak in meetings. Example Future Need 3: I want to work for an international company, so my English, especially my speaking, must be very good. Example Course Need 1: I need to speak in seminars and lessons. Example Course Need 2: I need to do a presentation on my final year thesis. Click here to go back to the list of speaking materials on the Internet at the top of this page. Repeat: "I'm sorry, I didn't catch that, can you say that again?" Paraphrase: "I'm sorry, I'm not sure what you mean. Can you tell me again?" Explain: "Could you explain that for me?" Examples: "Could you give me an example?" - Recording yourself: record yourself speaking, either on your own, or with other people. Later you can review the recording, listen for problems such as saying "Um" too much, and research anything that you didn't know how to say. - Form a group of people to practise speaking English: In CILL you can join the SAP to do this with a teacher. The English Club also runs the Big Mouth Corner for speaking practice. - Sing: You can sing English songs that you like, either alone, or with friends; e.g. karaoke. - Act: you can join a drama club or group that puts on English plays. The ELC has a Drama Club. - Imagine: Imaging that you are in a situation where you need to speak English; e.g. as a character you like in a movie. Try to imagine what you would say. Do you know what to say? If you are not sure, you can research it later. Click here to go to the Speaking page. You can test your speaking skills yourself, with classmates, with a CILL tutor or with a teacher. Record yourself speaking some of the common phrases you can find in the CILL speaking materials; eg. "Excuse me, is there anyone sitting here?" Then check in the materials to see if you are correct. Practice your speaking with your classmates; e.g. practice giving part of a presentation. Discuss your mistakes with your classmates. If you are not sure if something is right, check in a dictionary or grammar reference. To test yourself, you can video yourself, and then watch the video, looking for mistakes in the things you have learned. Give a tape or video of your speaking to a CILL tutor. It is very important to tell the tutor what you have been learning so that they can assess that. If you would like suggestions for other things to improve, please ask. CILL tutors do not believe that it is good to correct everything because we know you are not studying everything about speaking, that would take a long time. 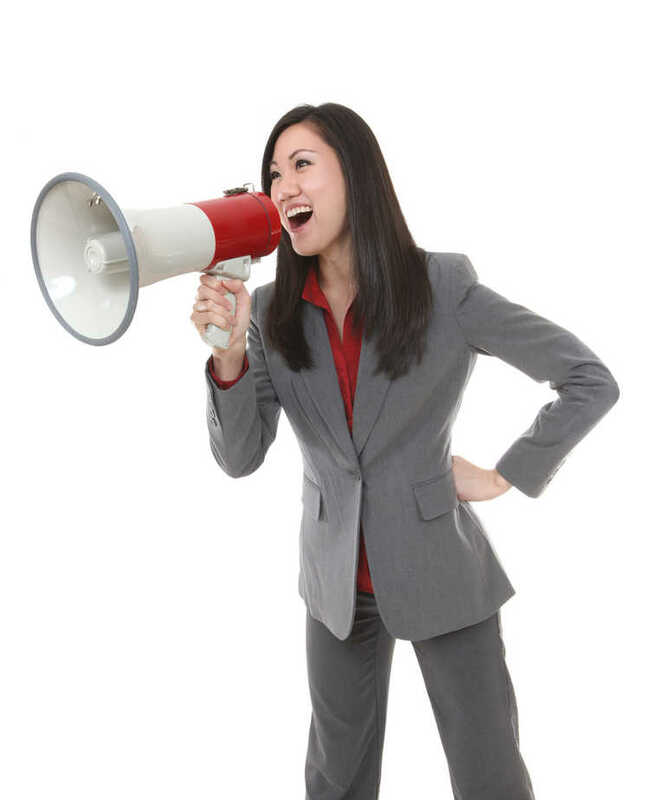 We believe it is better for you to work on one small area of speaking at a time. Your English teacher will probably give you assignments such as a presentation or a interview, and give you feedback on the assignments. Read the feedback carefully, and use it to improve next time.